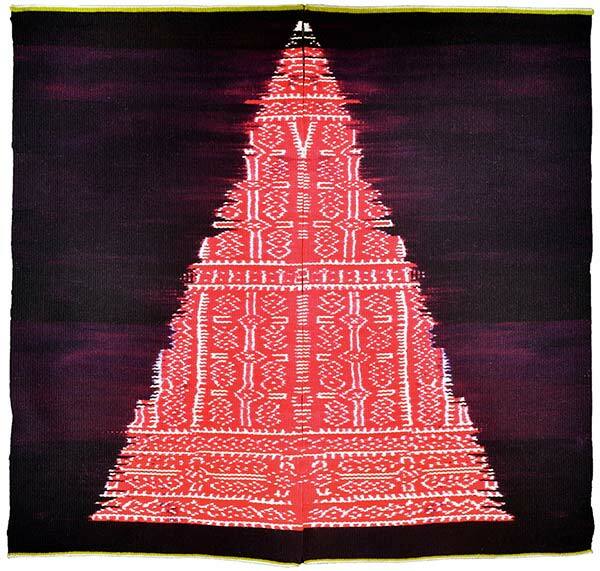 Mary Zicafoose is largely a self taught weaver; she received her B.F.A. from St. Mary’s College, Notre Dame, Indiana. Her graduate studies include the Art Institute of Chicago and the University of Nebraska. She credits her courage at the dye pot to the influence of painter Mark Rothko and her designs to every textile she has seen and touched. Ms. Zicafoose’s work is exhibited in over twenty U.S. Embassies worldwide, as part of the State Department’s fiber arts collections. 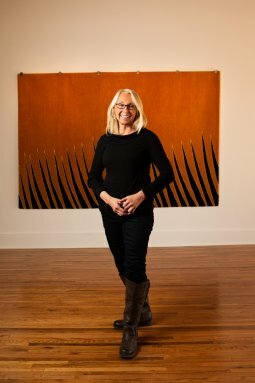 She will discuss her career and current exhibition, Fault Lines.